One finger access to your PC. Logon to Windows 7, 8, & 10 (works with Windows HELLO). Comes with RoboForm Free Edition password manager. The P5100 is simply a cut above the rest as it redefines the competition for utmost performance in the fingerprint image quality discussion. 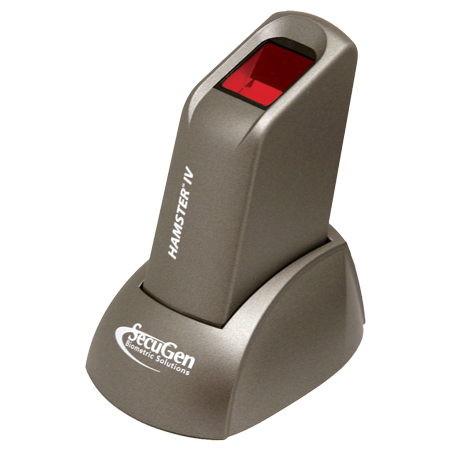 The P5100 is the latest installment of USB desktop devices in the Verifi series of fingerprint readers. It utilizes the power of the AuthenTec TCS1 sensor (the largest silicon sensor in the market) to function in several capacities and on a wide range of devices. The Verifi P5100 takes a slightly different approach as it serves as a modern touch scanner with a close semblance to modern day Android devices and iPhones. The difference is in the touch mechanism; where you press a finger down on the sensor instead of swiping through. 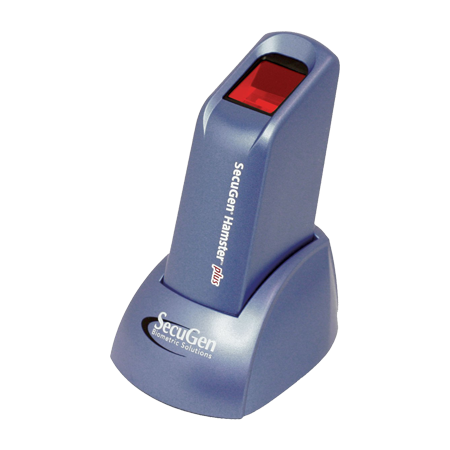 Touch scanners have proven to be faster and more accurate than swipe sensors which sometimes need several swipe attempts. The P5100 sensor is large which is a plus as it allows your thumb enough room on the fingerprint area without the need to reposition. There is only so much we can tolerate with password hassles. 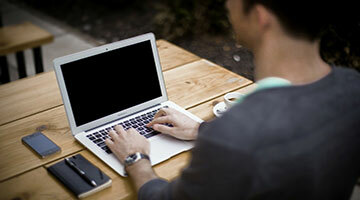 Log on to your laptop and your internet workspace with a single touch of your finger. Away with all the dashes, hash, semicolons you have to integrate into an otherwise long password phrase. Place your finger on the Verifi P5100 device and get things done at the speed of thought. The P5100 leverages the same fingerprint sensor technology installed on millions of laptops, keyboards, physical access devices, and ID card readers relied upon by governments, hospitals, banks, and enterprises for secure and convenient authentication every day. Large corporations rely on Verifi fingerprint solutions to protect their data and assets. Coming from an already impressive line of dogged biometric fingerprint readers, the P5100 has a thick aluminum build with rubber grips on the bottom and a coated exterior for superior performance and durability. Its sleek and user-friendly design makes it the ideal match for desktop applications in an office, home, or professional environment. 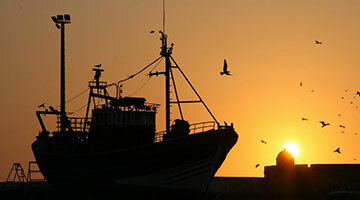 High resolution: comes packed in a high-resolution feature with more than 500 d.p.i. resolution and 8-bits of grayscale imaging. Accessible by all: works for everyone in any body condition – aged and young, big and small, healthy and fragile, dry and wet. Robust packaging: solid aluminum build with commercial grade powder-coat exterior providing adequate protection against scratch and occasional mishandling. Large area sensor: it possesses a large area sensor with an active sensing area of 12.8mm X 18.0mm. 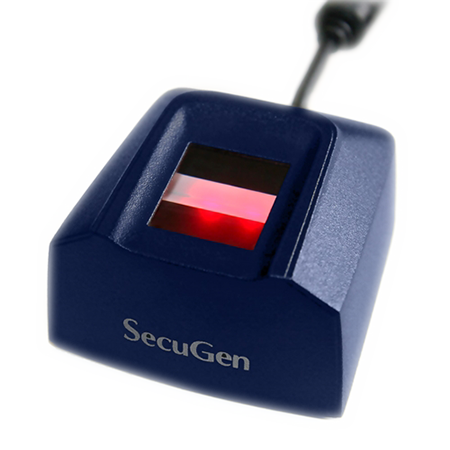 The P5100 can capture the large amount of fingerprint and minutia data needed to perform solid 1:1 verification and 1:N identification. Patented active capacitive sensing: the P5100 can withstand parasitic effects than passive capacitive sensing enabling it to ensure a high signal-to-noise ratio which allows it to capture fingerprints from various skin types. Taking Sensor Performance to New Heights! Superior fingerprint technology with capacitive silicon sensor, equipped with multiple ESD technologies to maximize and extend reliability. 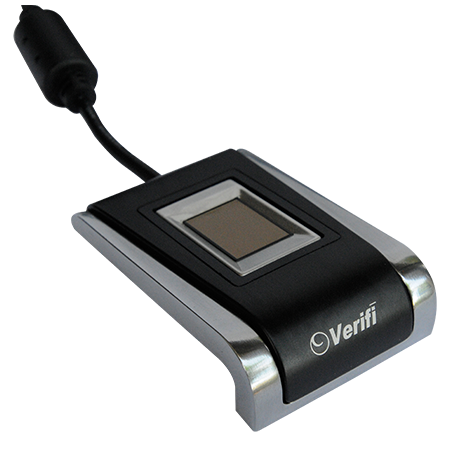 The Verifi P5100 is quite easy to set up. There is an instructive label at the end of the attached USB cord that guides you on how to install the included software. You can read the label and get started with the auto-install process on your windows system. Plug the device and you are done in less than 10 minutes. Spotting an impressive and innovative design with the flush mounting mechanism of the sensor, combined with an enhanced ESD build makes the P5100 quite the complete gladiator, aesthetically. As always, Verifi products come with a 30-day money back guarantee. You can purchase the P5100. Applications that need to search a large set of biometric data and identify an individual (1:N matching) require a larger fingerprint for comparison. The P5100, with its 12.8mm X 18mm sensing area, provides more than enough data for these applications. Combined with Verifi Identification System (VIS) it can identify individuals from a database of over 1 million users! The P5100 will make the strongest argument for a breakthrough in the fingerprint technology space. This device allows its user to biometrically identify users on a network, the web or a PC. 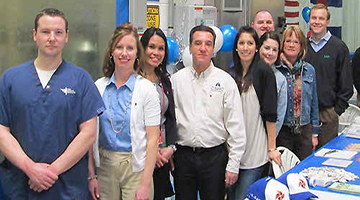 Its electronic diversity and efficiency negates any fear or doubt that it will falter with any application. 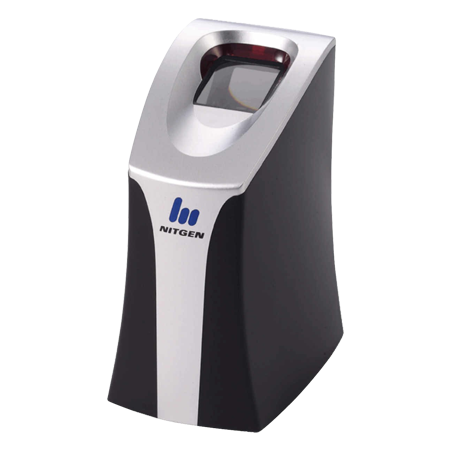 The P5100 in conjunction with Single Sign-On will solve your network security problems when used with our Biometric Single Sign-On software. The P5100 becomes the hardware component of an Active Directory domain wide solution for eliminating passwords and effecting a universal single sign-on solution. The P5100 is compatible with all PC software and corporate client-server solutions. You can also include the P5100 as a custom solution.